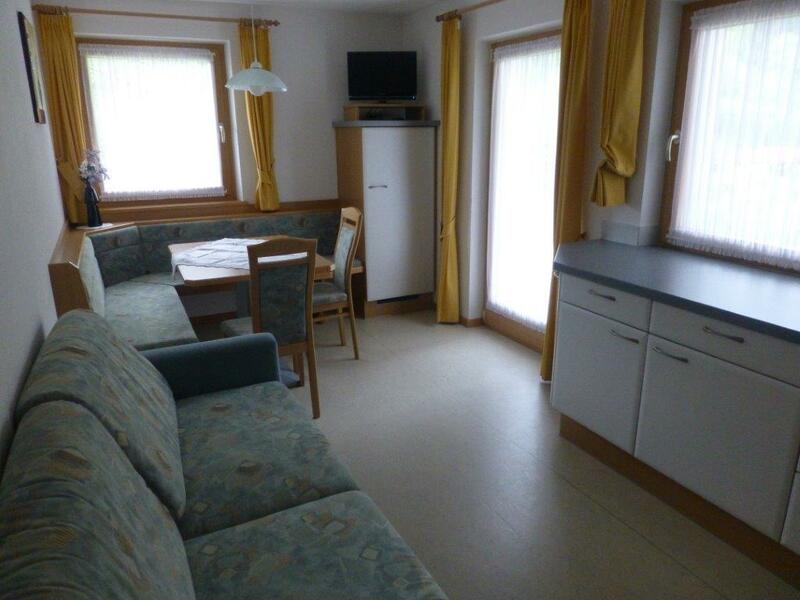 APARTMENTS & PRICES - Wirthof - Urlaub auf dem Bauernhof - Agriturismo WILLKOMMEN! 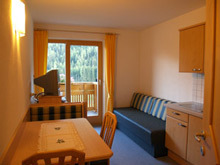 Our apartments - Make yourself at home! 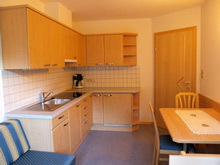 Spacious breakfast kitchen for 2 - 4 persons with extendible sofa. 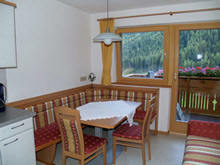 1 double bedroom furnished in a traditional Tyrolean style. Little terrace with garden. Bathroom with shower and toilet. 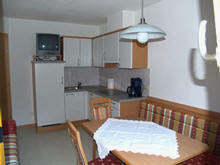 Spacious breakfast kitchen fully equipped for 2 - 5 persons. With balcony. 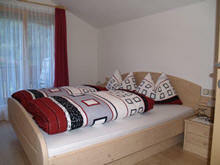 2 double bedrooms with natural furniture in the traditional Tyrolean stile. Bathroom with shower, toilet and bidet. Little anteroom. Comfortable breakfast kitchen for 2 - 6 persons possibly with extendible sofa. 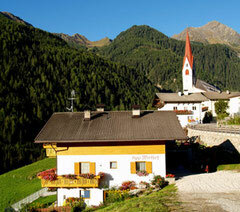 2 double bedrooms in a traditional Tyrolean stile. Little anteroom. With balcony. 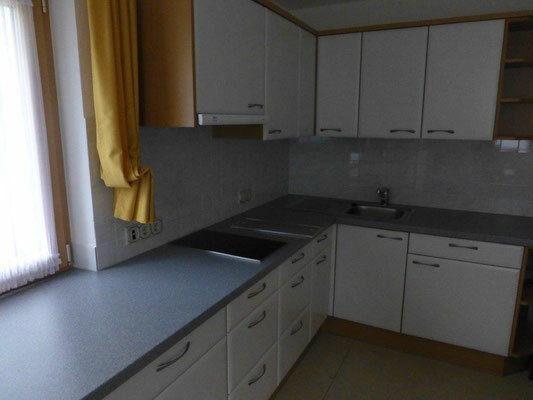 Bathroom with bath, shower, toilet and bidet.